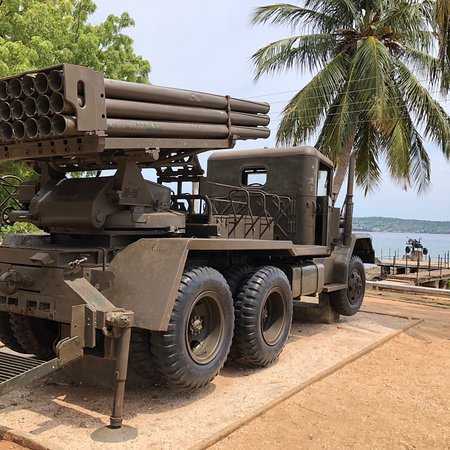 Sri Lanka Army has established an army museum in Tricomalee. 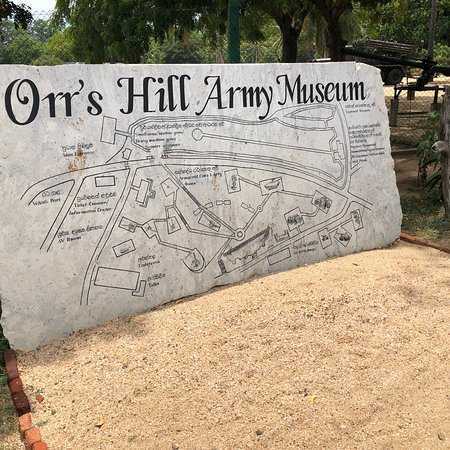 The 'Orr's Hill Army Museum' was declared open on Monday (19th September) at the 22 Division Headquarters. 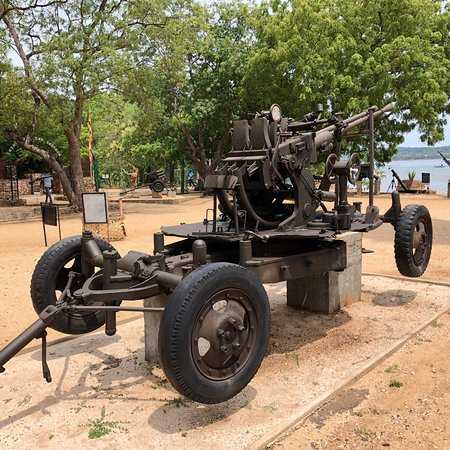 The open air museum situated atop the 'Orr's Hill' overlooking the picturesque Trincomalee harbor was declared open during a ceremony attended by Commander of the Army Lieutenant General Crishanthe De Silva, states army media sources. 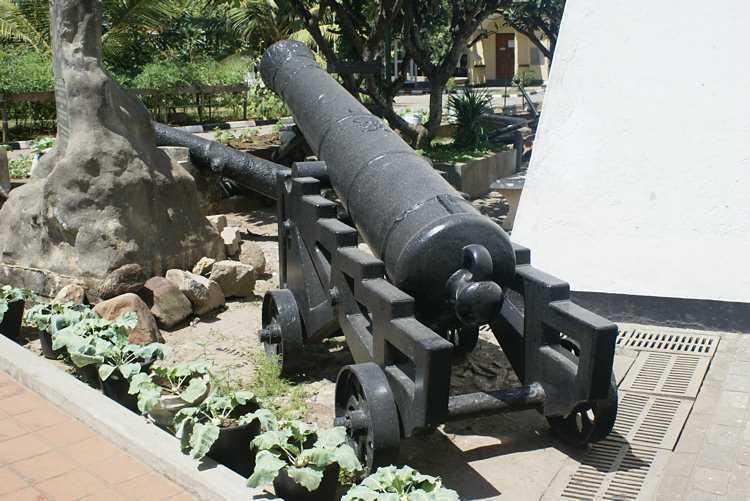 Infantry weapons, armoured vehicles, artillery guns and a resource person- manned audio-visual room are among the wide array of exhibits at the museum that provides a glimpse of colonial and recent military history. The venue will be open for the public from today (20th September) onwards. 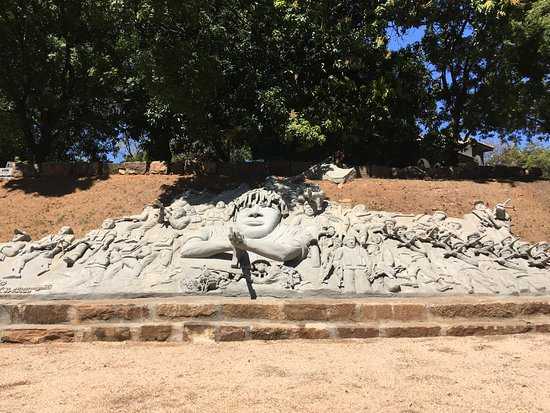 Funds generated by the museum are to be utilized for welfare initiatives of War Hero families, disable and serving troops.